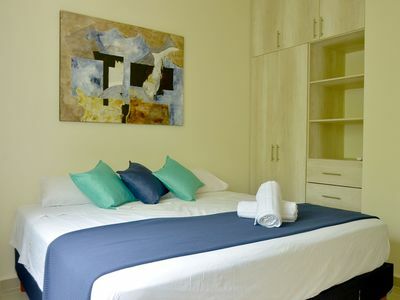 Studio Vacation Rental in Cancún, Q.R. 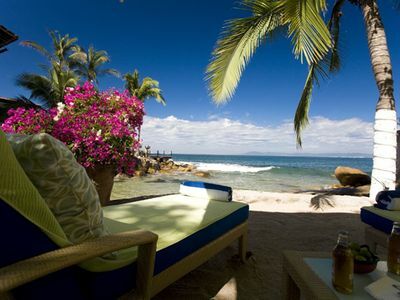 Five-star Mexican beach front resort and spa with luxurious accommodations and first class service and hospitality. If you are looking to be away from the busy hotel strip, this is the place for you. 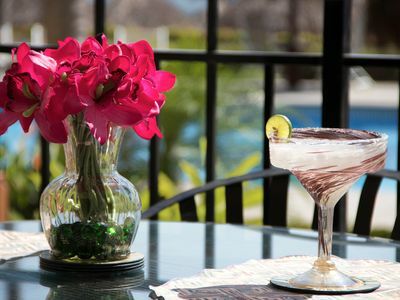 Enclaved on a private beach just across from Isla Mujeres, Villa del Palmar is the ideal retreat for you. 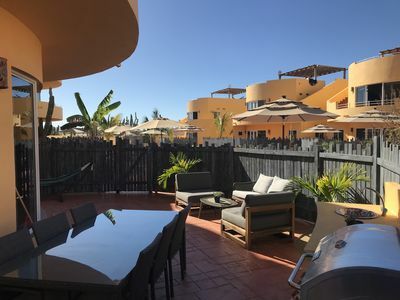 Enjoy gourmet cuisine from the various options of restaurants in the property and be prepared to be delighted with the staff that waits on you hand and foot all day long. As part of the amenities, the spa in site provides one of the highest ratings. 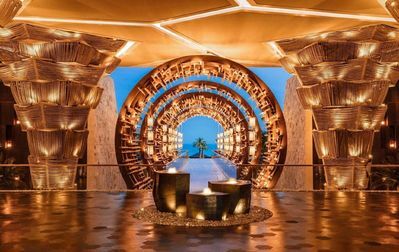 There is a fitness facility, five swimming pools, four bars (including one on the beach) and a grocery/convenience store with Starbucks Coffee! 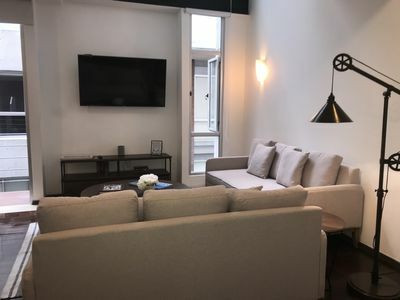 This studio suite provides all the comforts you need for your relaxing vacation. The resort is located only 35 minutes from the airport, and 25 min away from the famous Cancun strip if your are looking to party. 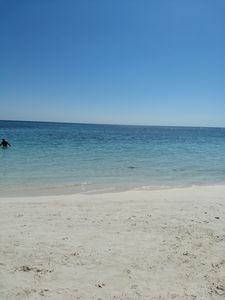 If what you want is crossing over to Isla Mujeres you can catch the bus right outside Villa del Palmar and in only 15 min you will be at the Ferry in Puerto Juarez. 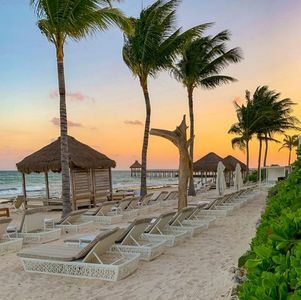 Isla Mujeres is the perfect island to go swimming in one of the best beach areas, you can go see the turtle farm and swim with dolphins, snorkel and plenty of shopping. For golf lovers, theres plenty of options in the area but closest is only 5 minutes away from Villa del Palmar. 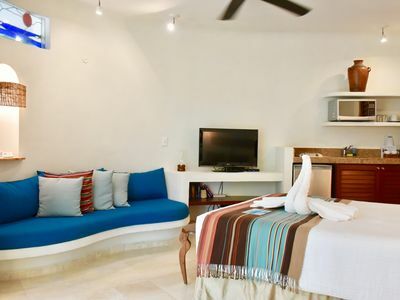 1 bedroom resort in Cancún, Q.R. 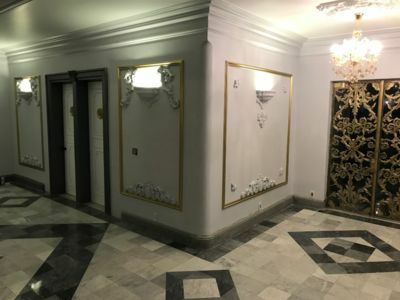 3 bedroom apartment in Cancún, Q.R. 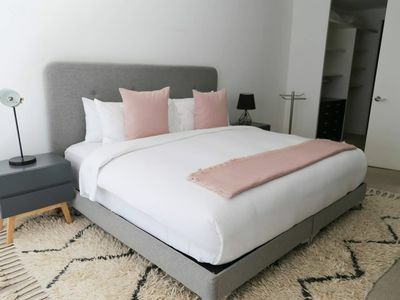 1 bedroom hotel in Cancún, Q.R. 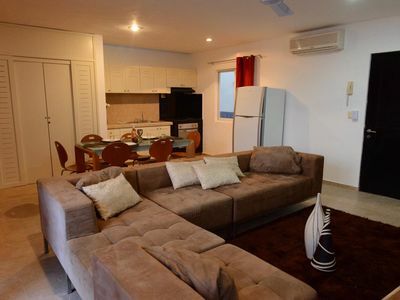 2 bedroom apartment in Cancún, Q.R. 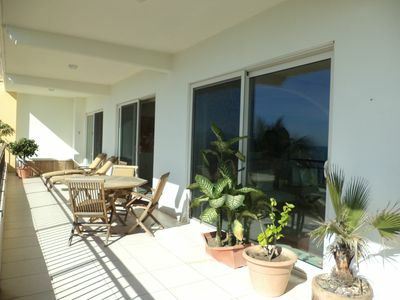 3 bedroom house in Cancún, Q.R. 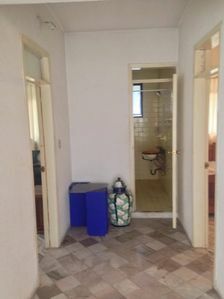 1 bedroom house in Cancún, Q.R. 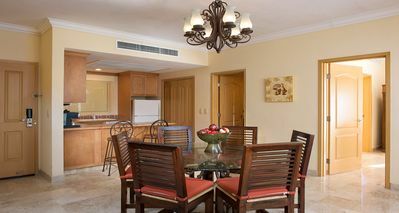 3 bedroom resort in Cancún, Q.R. 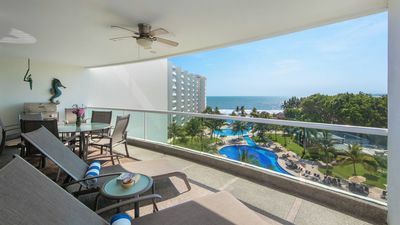 1 bedroom condo in Cancún, Q.R. 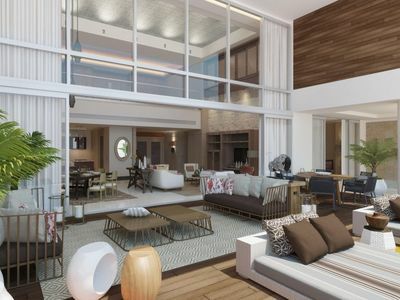 3 bedroom condo in Cancún, Q.R. 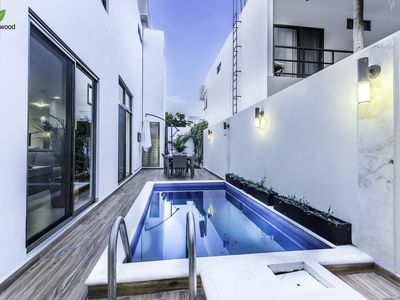 4 bedroom villa in Cancún, Q.R. 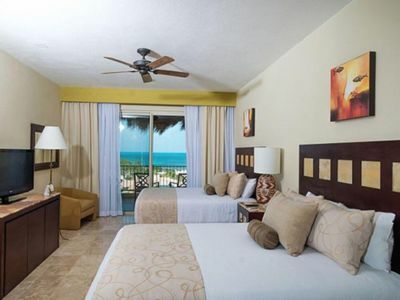 2 bedroom hotel suites in Cancún, Q.R. 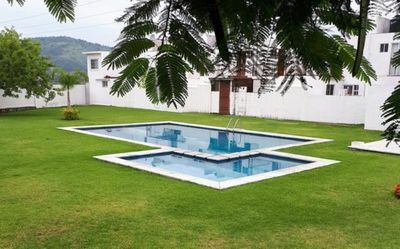 4 bedroom house in Cancún, Q.R. 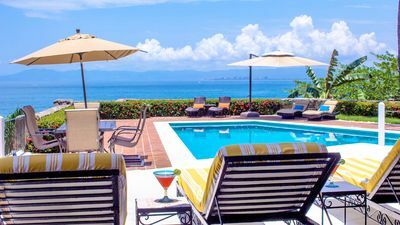 2 bedroom condo in Cancún, Q.R.